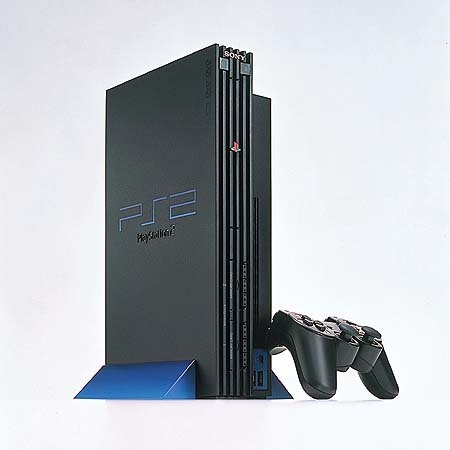 The debut of "PlayStation 2" has gave excitement to many game fans of various generations. We are, for certain, shocked by the more real virtual world, beautiful visual image, and smooth move of game characters. Since DVD function is built inside, the sophisticated design is more alike audio device/personal computer than mere TV game machine, giving wonderful accent to the interior space. It is a product which is realized by the happy marriage of function and design. As IT Revolution progresses rapidly in the near future, we must think more of its influence to the younger generation; machine serving for the progress must present a form more appealing to our imagination and creativity.